As an expert in advising families on contesting wills and probate disputes across the UK. We are genuinely and primarily focus on inheritance dispute cases. 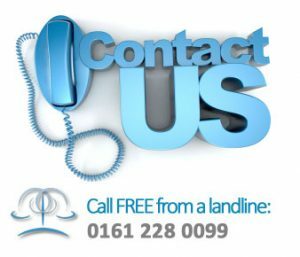 Getting Started: what you need to know to contesting a Will Call our HELPLINE 0161 228 0099 or send an enquiry. By making your claim via Going Legal Limited, however, subject to you not lying and cooperating with your Probate Solicitor: You will not be required to pay any money whatsoever at the outset of your claim, nor whilst it is progressing, or if your claim is unsuccessful. We call this No-Win, No-Cost. Going Legal Limited is Regulated by the Claims Management Regulator in respect of regulated claims management activities (Authorisation Number: CRM19983) & Registered company number 3785951. Going Legal Limited is not a solicitors practice. The legal services on this site are provided by selected Solicitors and law firms that are registered with the law society and regulated by the Solicitors Regulation Authority to whom you will be introduced if your claim has sufficient merit.